Sanchia A Callender, Inc is excited to announce that we’ve been awarded a “What It…” mini-grant by the Gifford Foundation! 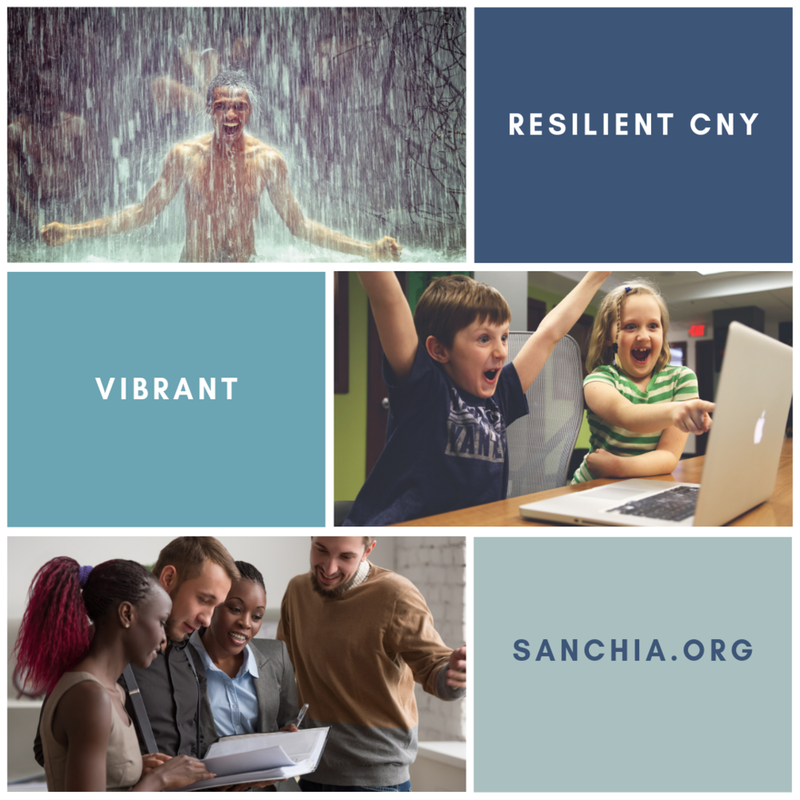 The grant supports the Resilient CNY program and our work with the Syracuse City School District’s Parent University. Throughout the 2018-2019 school year we are providing monthly workshops engaging the community in recognizing and addressing the impact of Adverse Childhood Experiences. This work is vital to equipping our community to be one that is vibrant and thriving. We are grateful to the Gifford Foundation and our Resilient CNY partners for investing in the health and well being of our community through organization. 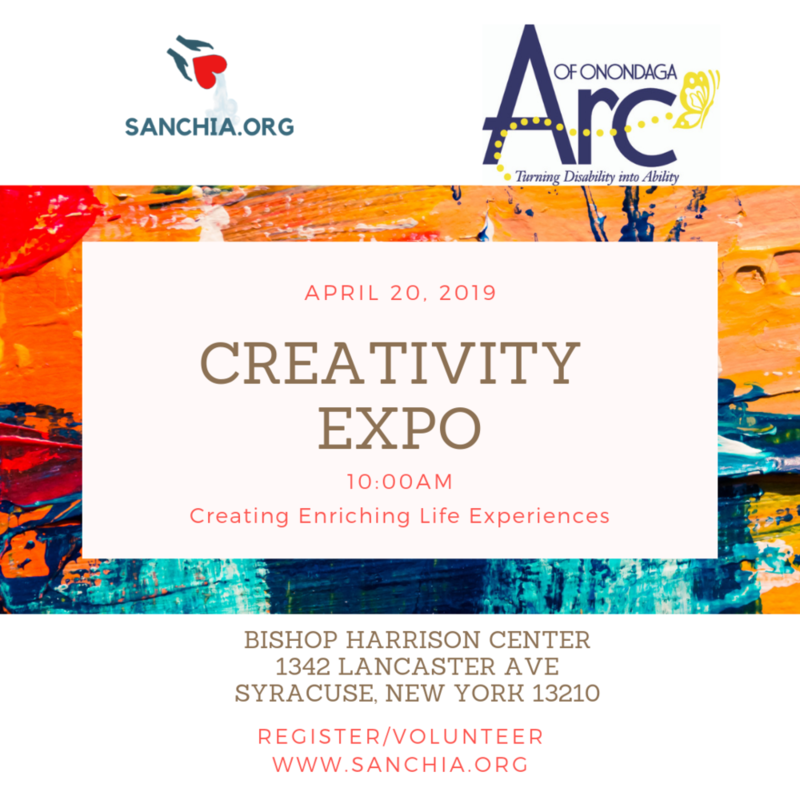 See the full schedule of workshops and events linked below. Why ACEs, Trauma, & Resilience?